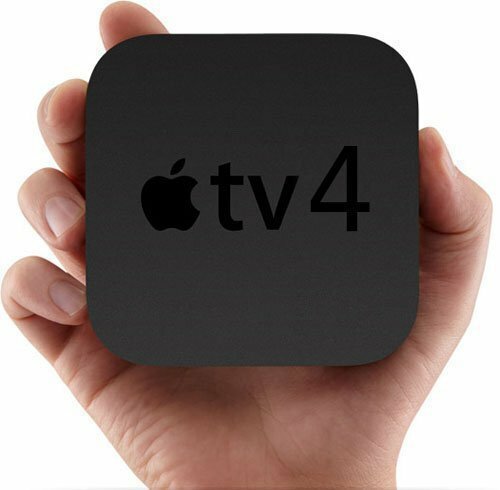 This might come as a little shock to many who are eagerly waiting for the much speculated Apple TV 4, but according to the analyst Ming-Chi Kuo, the next Apple TV won’t be released any time before the end of the third quarter. 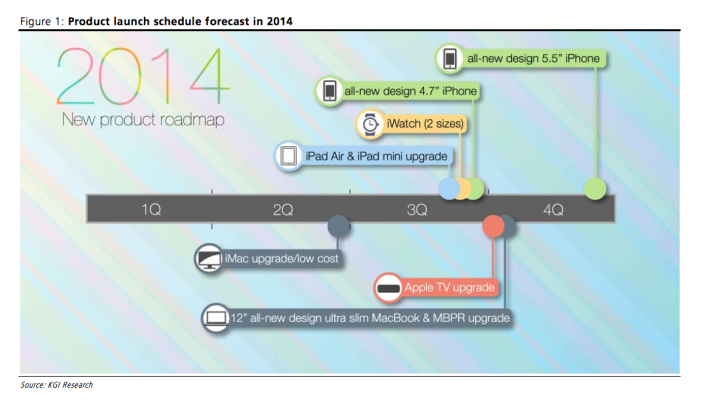 Kuo has released a timeline for 2014, indicating his expectations of all of Apple’s upcoming releases. As evident from the picture below, Cupertino will have a tight schedule in the September-October slot with at least 5 new product launches. And among the eye popping iPhone 6, iWatch and 12″ MacBooks, the Apple TV 4 also finds a narrow space close to the beginning of Q4. According to Kuo, 2014 will be the year for major focus on set-top box for Apple and the next-gen. Apple TV will play a “key role” in the Apple ecosystem. 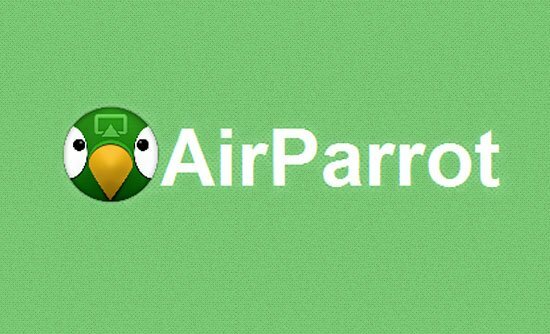 He’s sure of the new interface and design but iOS-like flexibility and a dedicated App Store though may be a little time away. Kuo also nods yes to the motion-controller and the possibility of a camera on the same, for better user experience. 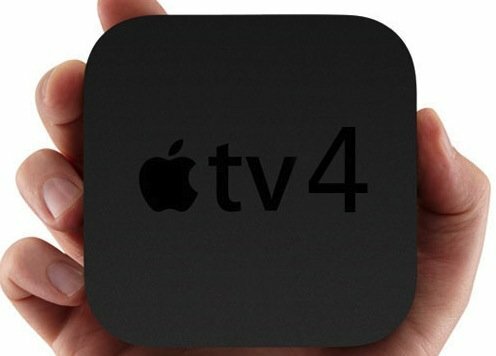 He seemed skeptical about Apple’s own television set, the iTV and says it wouldn’t be released this year, if ever and only the response Apple gets from Apple TV 4 will decide iTV’s fate. It is just an analyst talking what he thinks and that might not turn out into reality, right? While that is true, analyst Ming-Chi Kuo of KGI Securities is often regarded as the most accurate analyst in the world. For instance, he was among the first ones who predicted the golden iPhone 5S with dual flash and a fingerprint sensor. 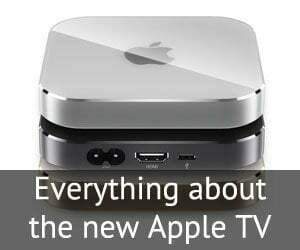 In a way, this report correlates with another one we heard earlier from Bloomberg that Apple TV 4 will be announced in April but will be available for shipping only around the time for holidays. 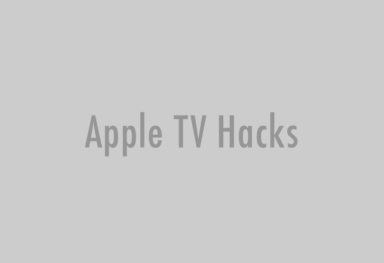 Now that Amazon Fire TV is released, Apple might want to consider this strategy in order to prevent losing new users just because they were a little late to show off what they’re planning. 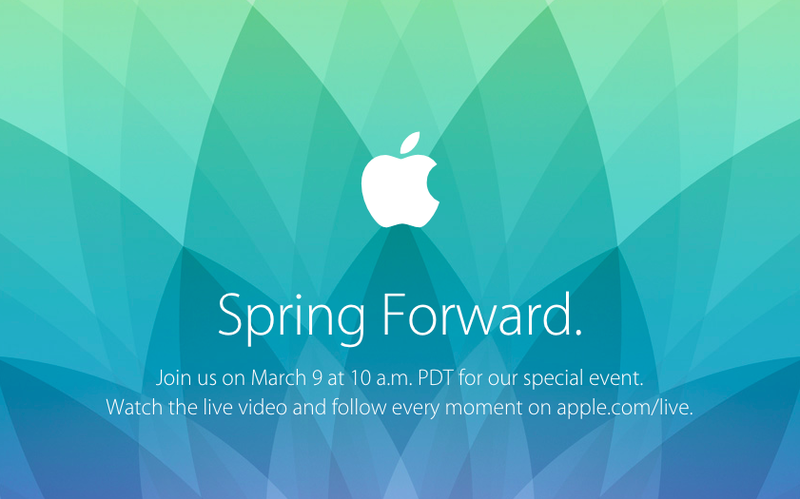 As usual, only time will tell what Apple will be doing with its set-top box this year and how it will change our living rooms.